Since its early access beta debut on Steam back in March 2017, PlayerUnknown’s Battlegrounds has become a major phenomenon in the gaming world. 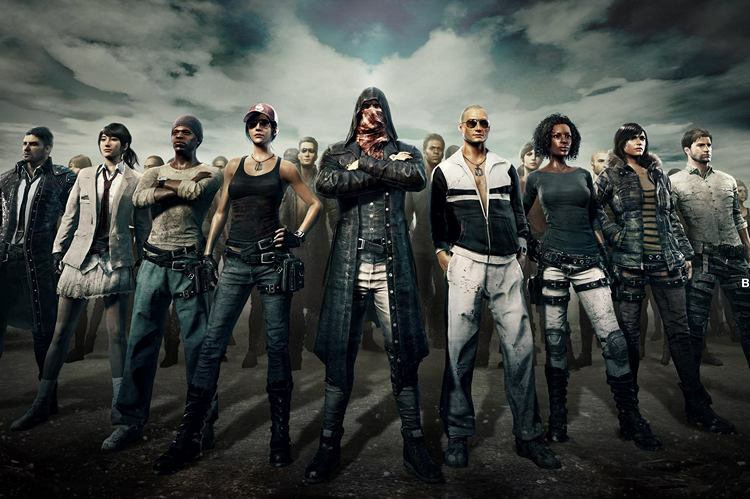 PUBG, as it’s popularly known, has seen a steadily increasing player base, with the game reaching over 3 million concurrent players just a week after leaving early access. The hype around the game is so high that it even created a genre of its own with a number of copycat titles flooding the market. PUBG even managed to bag the ‘Best Multiplayer Game’ award at The Game Awards 2017 early last month. Additionally, Kim revealed that the game would remain an Xbox exclusive for “some time”, highlighting Sony’s strict guidelines for quality. However, he pointed out that once the game is perfected, “the final goal would be to launch the title on every platform”. PUBG has already become an overnight hit on major video platforms like YouTube and Twitch, spawning a number of new channels streaming high-quality content ranging from intense gameplays to funny cartoon knockoffs. It will be great to see how the game’s story progresses when it diversifies into mainstream media. Would you be interested in watching a PUBG-themed movie? Or perhaps a TV drama? Let us know in the comments down below.